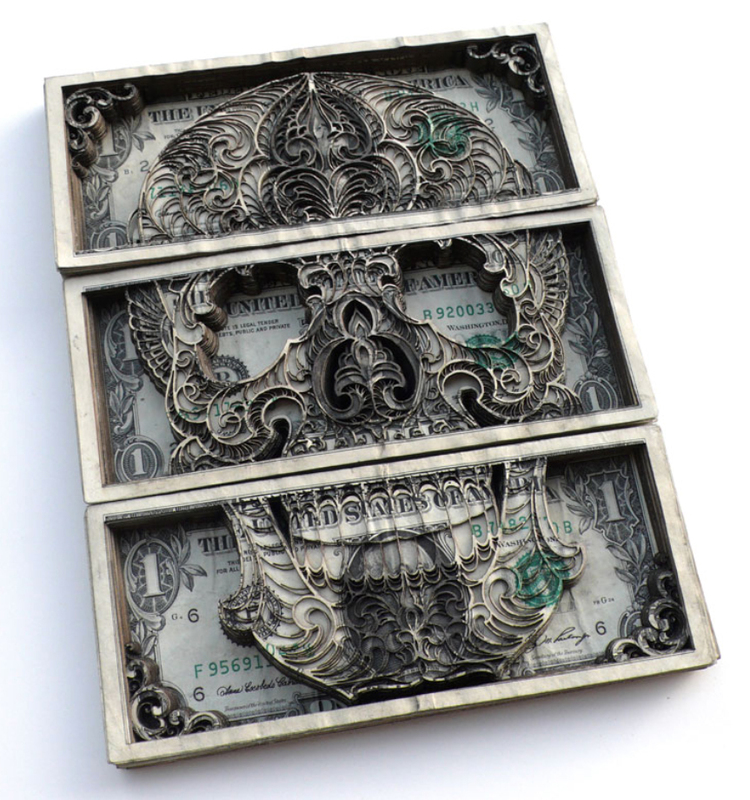 Scott Campbell (Lives and works in Brooklyn, NY). 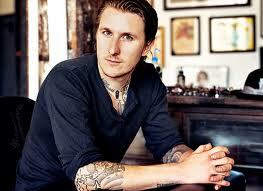 Campbell is a tatto-artist who also makes art. His works are rough, but also detailed and smood. He was presented with some works in the art magazine “New York York Minute” which was dedicatd to Dash Snow 1981-2009. (If you are into art like this you should also find the time to read “Skin”- a short story by the famous author Roald Dahl). Lily Van der Woodsen being informed about a Brown “on the market” by her art dealer. In ep.19 season 2. 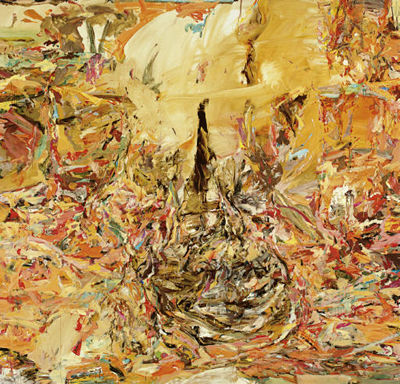 Cecily Brown (Born: 1969, London). The artist studied in London where she received a BA in Fine Arts at Slade School of Art. Not soon after moving to the U.S, Mrs. Brown presented her works at her first solo exhibition in NY at Deitch Projects in 1997. This solo exhibition was a great success and got huge critical acclaim. The artist also shows a great respect for art history and many of her works reveal her liking of artist such as Francisco de Goya and Willem de Kooning. 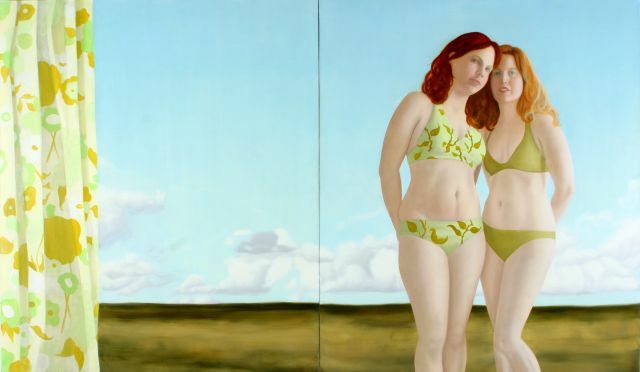 Her paintings are mixed with figuration and abstraction. She is known for giving her works titles after classic Hollywood films. 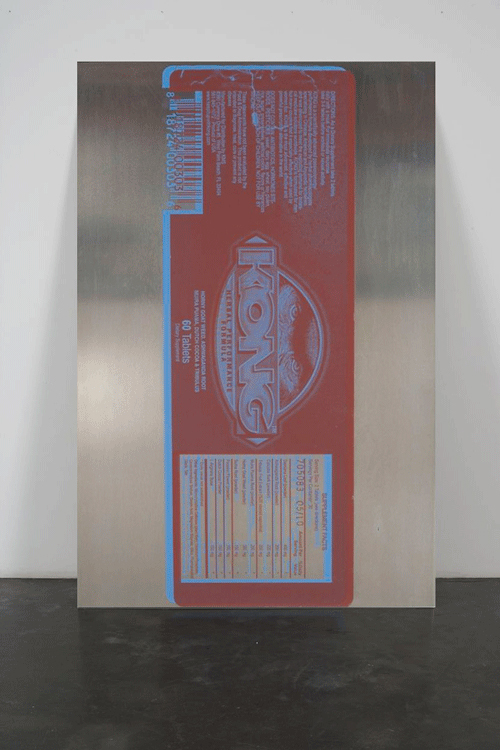 Brown is now one of the greats, and is popular among collector as for example Elton John and Michael Ovitz. Her works have become rather expensive, but she makes nice original prints which are more “accessible”. (Below on the site). 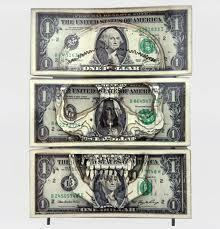 The piece below was estimated between $600,000- $800,000 at Christies in November 2007. 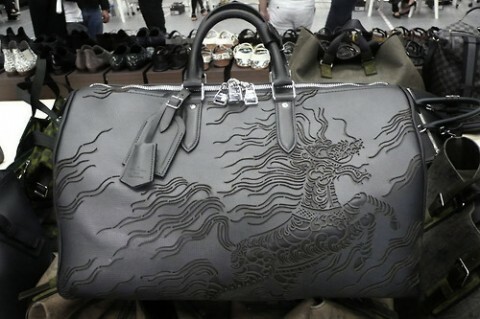 It was sold for $713,000. “Eyes Wide Shut” , oil on canvas, 80x 84 in. , 2001. Signed “Cecily”. 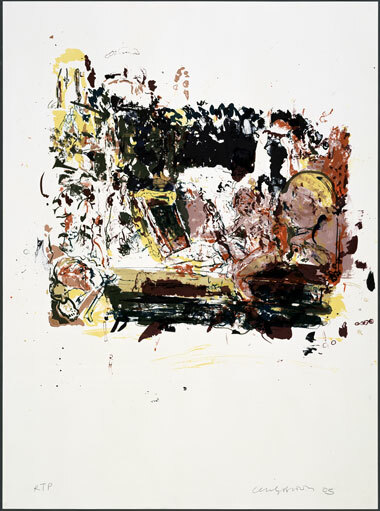 This is an original lithograph by Cecily Brown from 2005. 39 x 29 1/2 in. Edition of 30 (few pieces). A work by Aaron Young in the background at Bergdorf & Goodman. His works are quite expensive, but not “unaffordable”. Larchwood, Iowa, 2010. 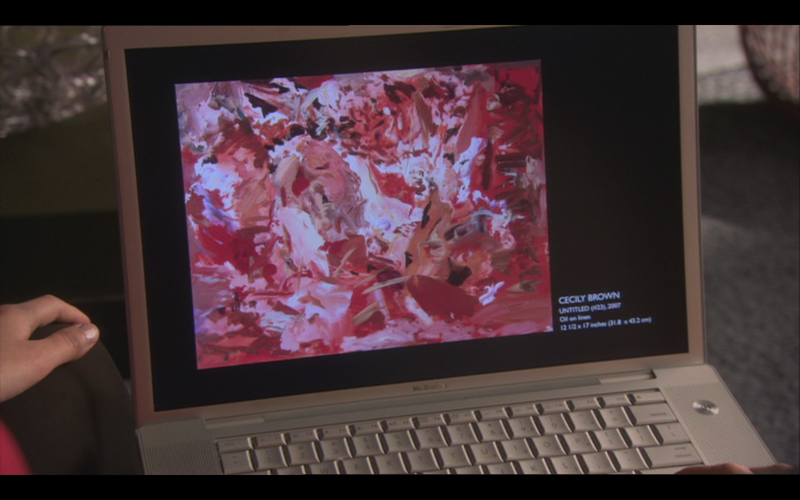 Painting by Rene Smith, first time featured in Episode 14, Season 1. Rene Smith (Born: Philadelphia. Lives and works in Bushwick, Brooklyn, New York). The artist recieved her M.F.A in painting from Tylor School of Art in Philadelphia and a B.A. in painting from Bennington College in Vermont. Her studio is located across the street to Silvercup Studios where the filming takes place. 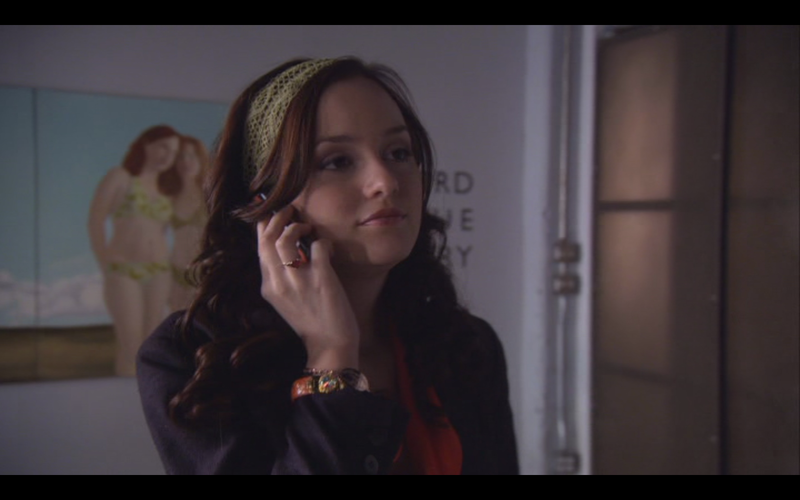 Since her studio is close to the Gossip Girl Set, she brought the painting to Silvercup Studios and was let in. Here she was lucky to present her work for the art departement. After a while she got a phonecall, letting her know they were interested in using her painting in the show. Rene Smith also got a tour on the set, which is enormous. She was also introduced to the producers, who liked her works. How much the show rented the painting for is confidencial, but Smith herself said to the Gothamist.com that “the amount was very helpful in terms of supporting my new works”. Rene Smith is just another example of good and talented Brooklyn-artist who have been chosen by the art departement in Gossip Girl.